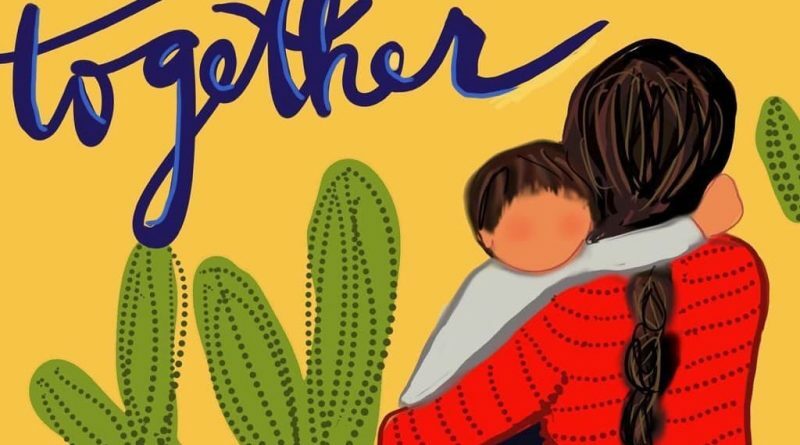 Members of Loudoun’s interfaith community will gather in Leesburg on Monday night for a vigil in support of migrant families who have been separated as part of the administration’s zero-tolerance immigration policy. The public is welcome to attend the prayer service and vigil, which will commence at 6:30 p.m. at Leesburg United Methodist Church, located at 107 W. Market St. At 7:30 p.m., the group will walk from the church to the corner of King and Market streets for the prayer vigil. In addition to multi-faith leaders, civic and elected leaders are expected to attend. Attendees are asked to bring battery operated candles, posters, and signs. Yellow wristbands will be provided at Monday’s prayer service to signify solidarity with those at the border and the children spread out across the country. As this is a nonpartisan gathering, organizers ask attendees to leave campaign literature at home. The event is sponsored by Holy & Whole Life Changing Ministries International, Loudoun NAACP, and Loudoun Interfaith BRIDGES.